Grew up with KK Vrsac (Serbia) juniors. 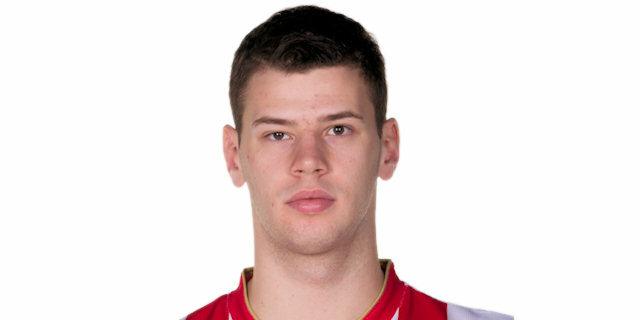 Made his debut with KK Vrsac during the 2012-13 season. Signed by FMP Zeleznik for the remainder of the season. Played there also the 2016-17 champinship. In November'17 signed by FMP Belgrade. In January'19 moved to Russia, signed by Lokomotiv Kuban Krasnodar. Named 2018-19 EuroCup Top 16 Round 6 MVP.